Through our doors, let us help you create a meaningful memory as we celebrate a life well lived! "I don't want anyone looking down on me." "I don't want a funeral." "I just want to be cremated." Death can be more final without closure. Share your life with someone; YOU deserve it! "If I can help someone, then my living will not be in vain"
Entails these acts for a final disposition. 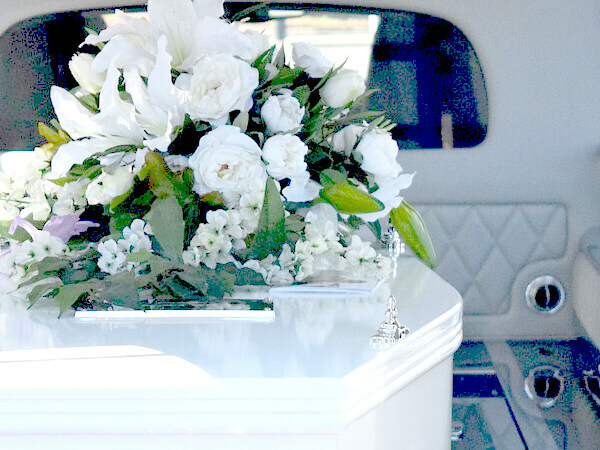 A traditional service requires a casket, a location, and a cemetery. 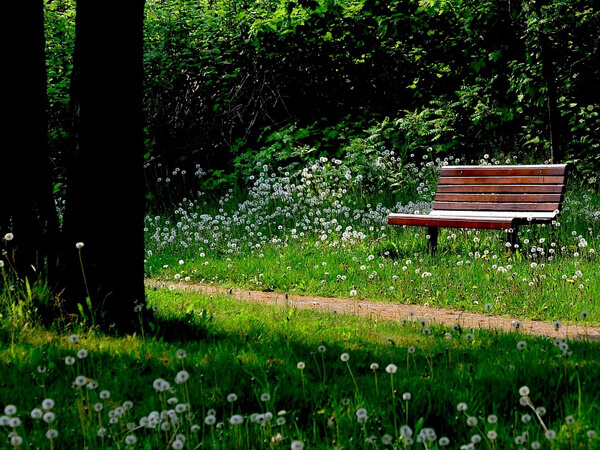 This type of service allows grief to be processed. It also allows adequate CLOSURE for the public and the family. 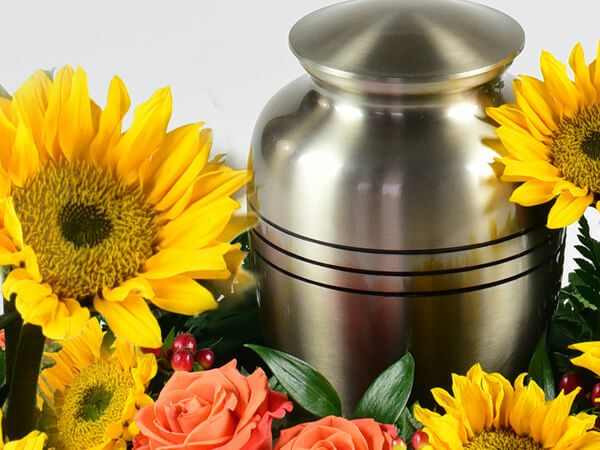 The average cost of a service and cremation is $ 4500. - $ 5000. Entails the final disposition. The average cost for this service is $ 750. Assistance to $ 1495. 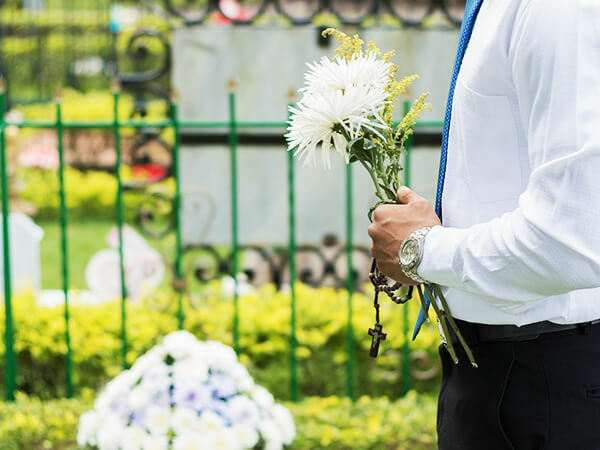 Funeral home to schedule burial in West Laurel Hill's Cemetery Nature Sanctuary and any other options requested by informant.